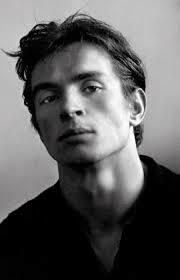 A superstar ballet dancer, Rudolf Nureyev was Russian and Gay. Rudolf started his formal training in ballet at age 11 (in 1949) and when he graduated from the Kirov Ballet School in Leningrad in 1958, "he joined the Kirov Ballet and, bypassing the corps de ballet, was immediately given solo roles." In 1961, he gained fame while touring Paris, and defected, leaving the Soviet Union. "Because we are sincere and gifted, an intense abstract love is born between us every time we dance together." After one performance of Swan Lake in Vienna, they were called back for the applauding audience so many times it earned them a place in the Guiness Book of World Records for the longest curtain call on record! Rudolf Nureyev danced, and choreographed, for decades, and his being gay was "an open secret." "People will be writing about Nureyev's stage personality for as long as people remember what a stage was. It was a personality compounded of sensual allure and sexual disdain. 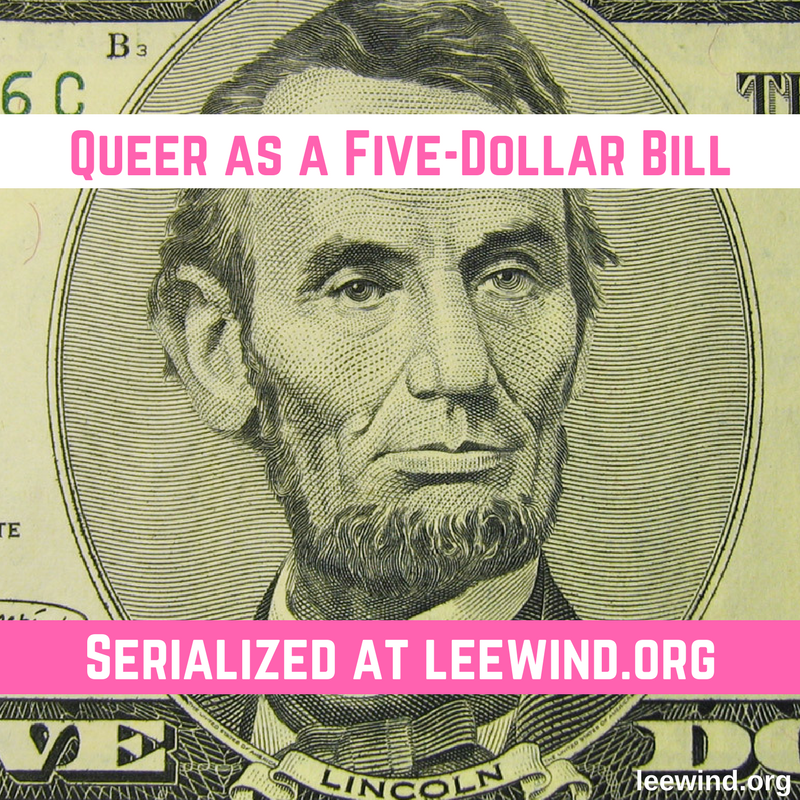 Yet he always suggested the loner, which is to say that everything about him, beginning with his androgynous but scarcely asexual looks, seemed to be a harmony of opposites; he was a yin and yang person for all seasons and all manners. No wonder he was compared with Nijinsky." 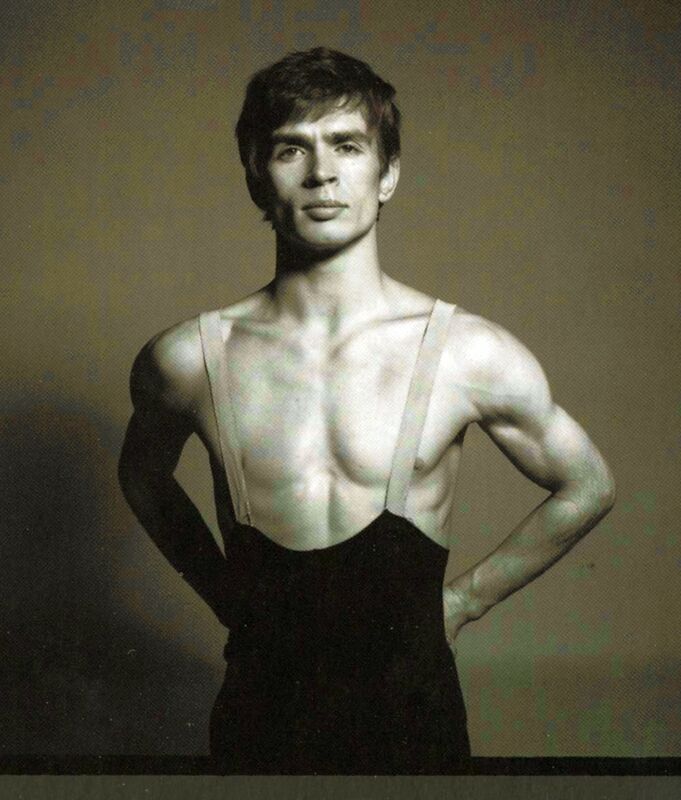 Cool trivia: Rudolf Nureyev played Vaslav Nijinsky in an unfinished film biopic on Nijinsky in 1970. Rudolf Nureyev being a superstar dancer from Russia, and being gay? That's history to celebrate! 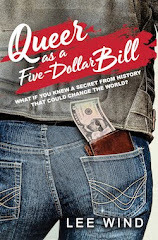 All quotes above are from pages 333 to 337 of "The Gay 100: A Ranking of the Most Influential Gay Men and Lesbians, Past and Present" by Paul Russell. You can learn more about Rudolf Nureyev at the Rudolf Nureyev Foundation. And thanks to Steve for sharing this with me, so I could share it with all of you! And for those of you in a romantic mood - and for my amazing husband, here's a video gift, courtesy of Jonathan Groff and the New York Times. Hello! I just wanted to add that I believe that I read Rudolf Nureyev was actually bisexual, as he was said to have been a shared lover of both Jacqueline and Robert Kennedy in the 1960's … so technically his dating options were twice as large.